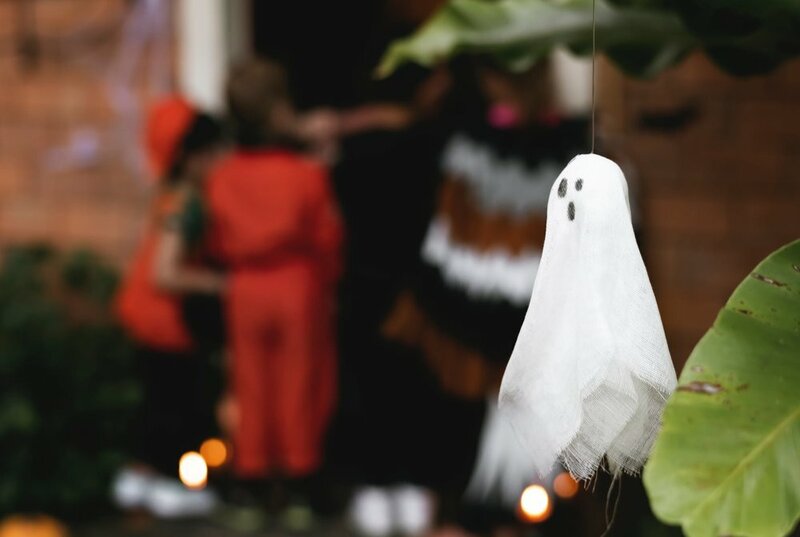 From the candy to the costumes, trick-or-treating is a highlight of the season for kids. Halloween is the one night of the year when kids venture out and enjoy themselves by the thousands. Parents may take the opportunity to give their kids a little more freedom than they normally would. Unfortunately, whether or not parents join their kids on the candy trail, it can be a dangerous night if they aren’t careful. Krav Maga Dallas has a few important safety tips for parents to keep in mind before heading out the door this Halloween. Inform your child about the tricks used by predators. Tricks such as an emergency trick where the predator tricks the child into thinking there is an emergency and the child must go with the predator. TIP: Make sure you establish a “family code word” with your child. Explain that if something were to happen, a family member or trusted friend would contact them with a special family code word. Establish and practice the code word a few times a year. Krav Maga Dallas has been teaching the world’s leading self-defense system to the Dallas area since 2004 and we are the only officially licensed Krav Maga Worldwide training center in North Texas. Come see for yourself why we are the gold standard for self-defense by trying a free class. Click HERE.